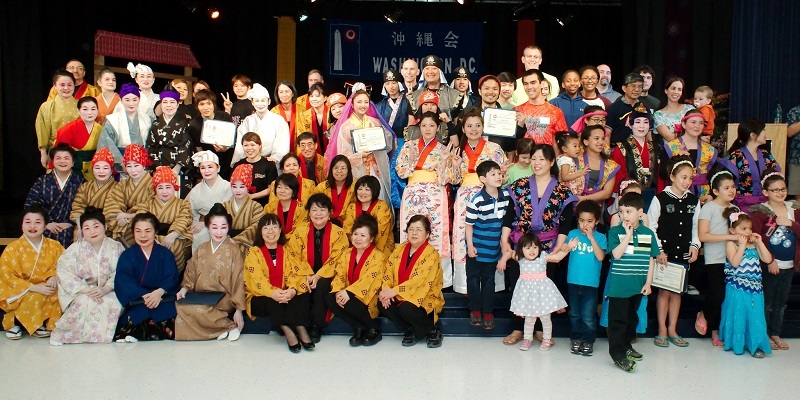 Shin Shun Kai 2018 – 35th Anniversary Celebration | Okinawa Kai of Washington D.C. It was just a hope and dream among the 27 friends who met at the home of Mr. & Mrs. Jesse Shokan Shima in 1983 to form our Okinawa Kai, but here we are 35 years later with more than 200 families — happy, active and proud ! Please come and help celebrate the 35th Anniversary of our Okinawa Kai on April 21, 2018 at the Glasgow School in Alexandria VA! The theme of our 35th Anniversary is “Ichariba Chōdē” –“Once we have met, we are like brothers & sisters”. Treasure your family and friends — we are one family! We will need lots of okazu (side dishes). If you invite guests, please bring extra servings.